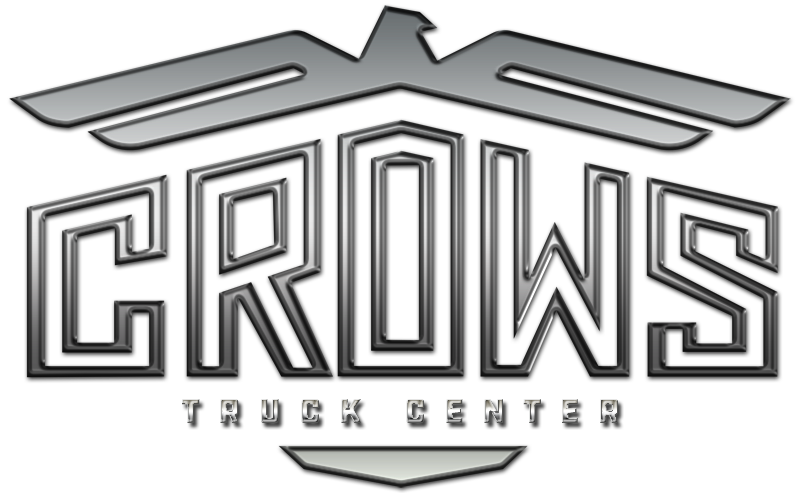 Jet Co Trailers - Crows Truck Center, Inc.
Jet Company is a leading manufacturer of high performance grain, flatbed, dropdeck, side dump, detachable gooseneck and tag trailers. Jet trailers have a proven record and high resale value. Years of experience and advanced engineering have developed testing procedures that ensure the greatest reliability and endurance. Testing is conducted using special test machines and usage under actual field conditions. I-Beam crossmembers pass through our pierced main beams to allow for low deck height and added strength. Heavy duty spring assisted ramps fold flat for added deck space. Sealed wire harness has molded connectors to prevent moisture problems and down time. Heavy duty D-Rings are stronger anchor points for for securing loads. Beavertail and tongue are all part of a continuous main beam. Spring assisted ramps are an easy to flip, one-man operation and are self cleaning. Jet Company side dumps have a trunnion mounted inverted cylinder lift design for reduced tub acceleration and improved trailer stability. Thier side dumps offer the versatility of a trailer for any need and are perfect for construction, agricultural or commercial use. Jet Company specializes in standard as well as custom designed trailers. Offering Dropdecks and Double Dropdecks in a wide choice of sizes, configurations and colors. Thier high performance trailers are designed for Big Payloads. Main Beam – High strength material. Ranges from 24″-28″ deep in center. 30″ Kingpin standard. Other settings available. Air ride suspension available in closed tandem or 10’1″ spread. Spring suspension available in closed tandems. Two speed landing legs. Ultimate load capacity 140,000 lbs. Jet Company specializes in standard as well as custom designed trailers, offering Flatbeds in a wide choice of sizes, configurations and colors. Thier high performance trailers are designed for Big Payloads. 4″ high strength aluminum extrusion or 4″ high strength steel. Crossmembers are available on 12″, 14″, 16″ or 18″ centers. 6″ side high strength aluminum extrusion, 6″ steel channel, 8.2 lbs./ft. The siderail is the winch track on both sides.